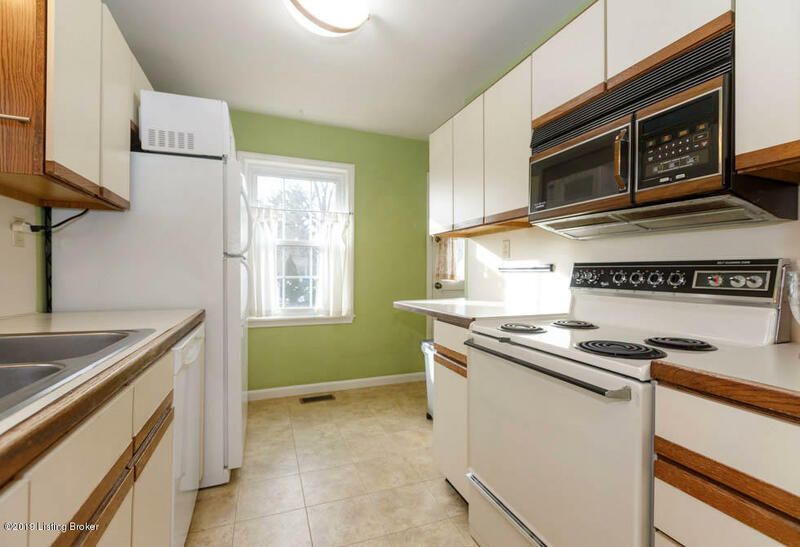 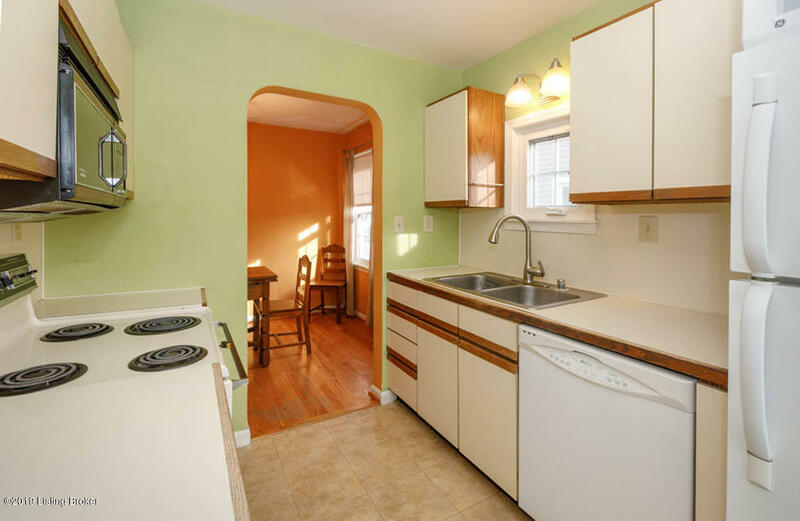 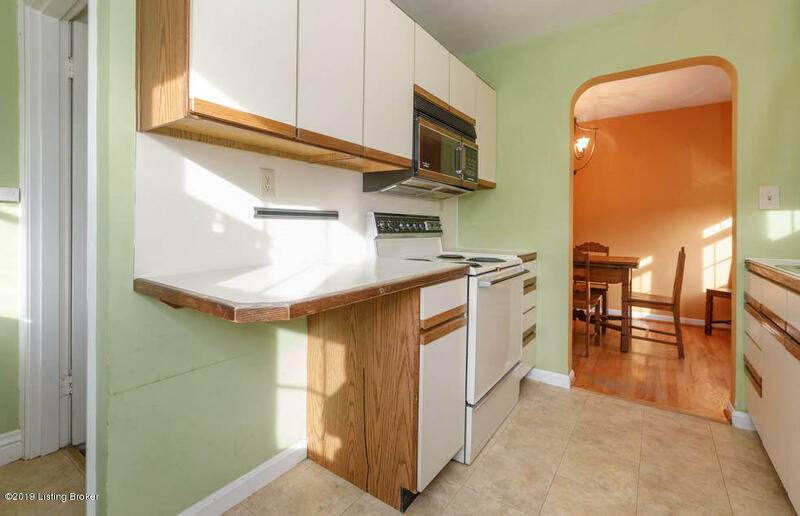 Charming 2 bedroom in the desirable St. Matthews! 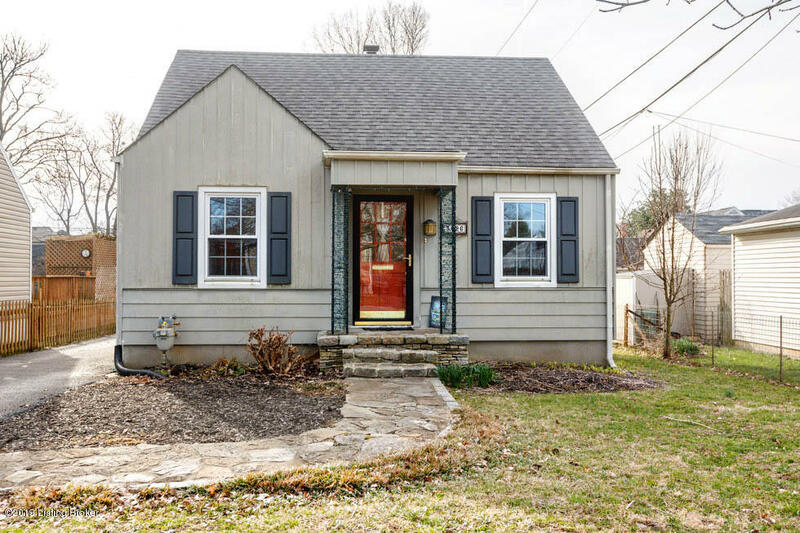 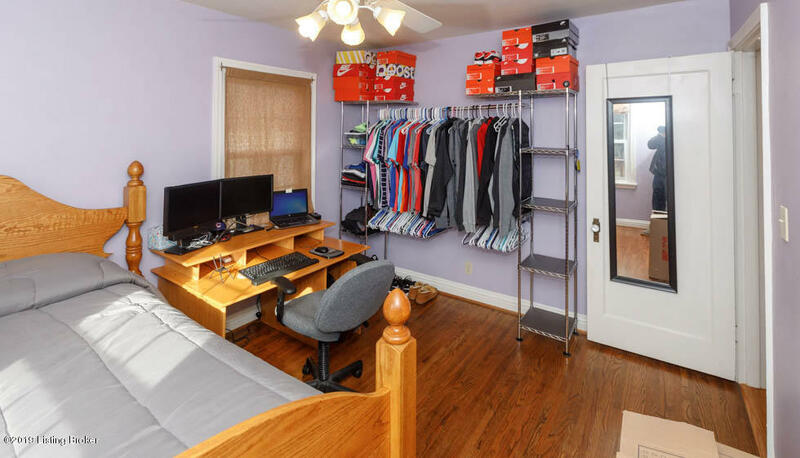 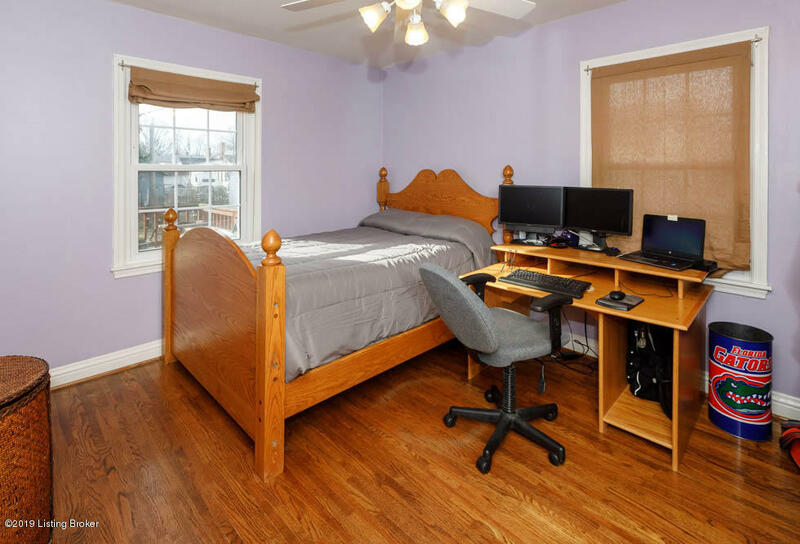 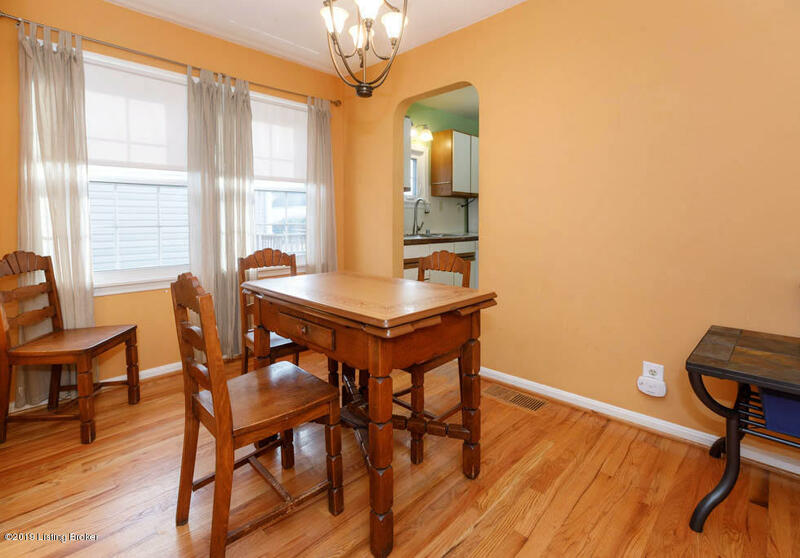 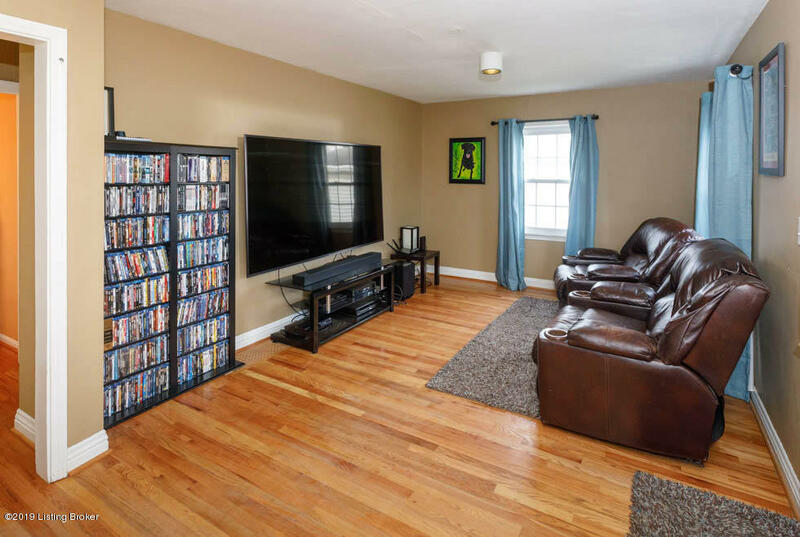 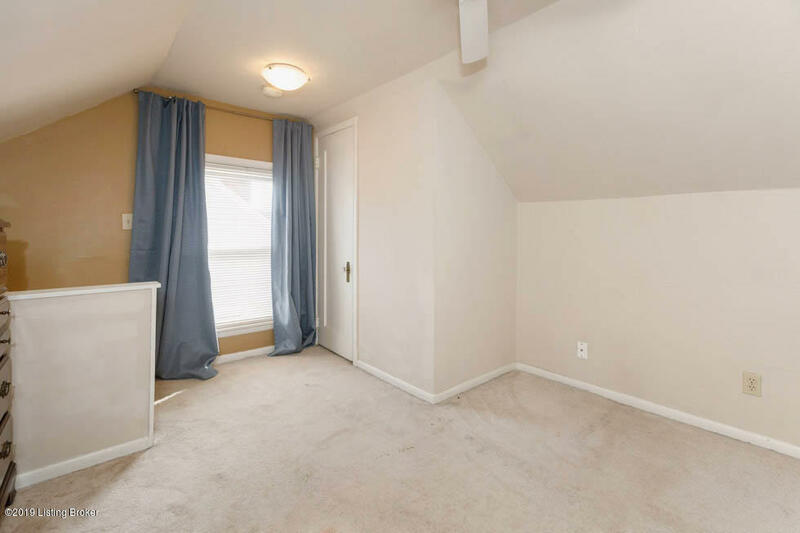 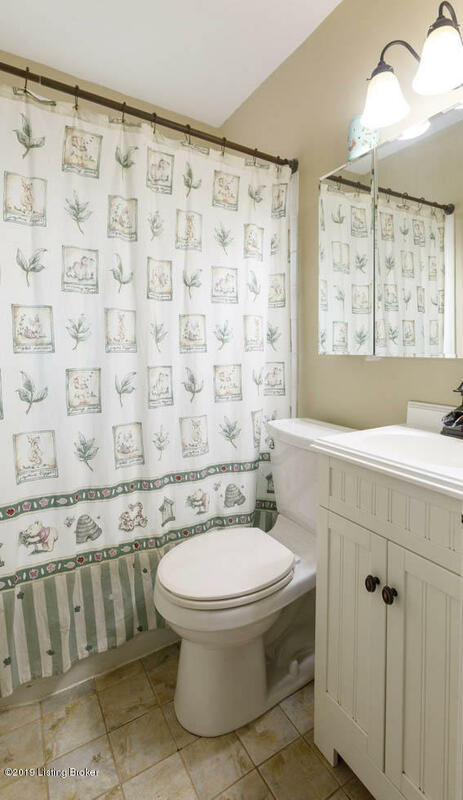 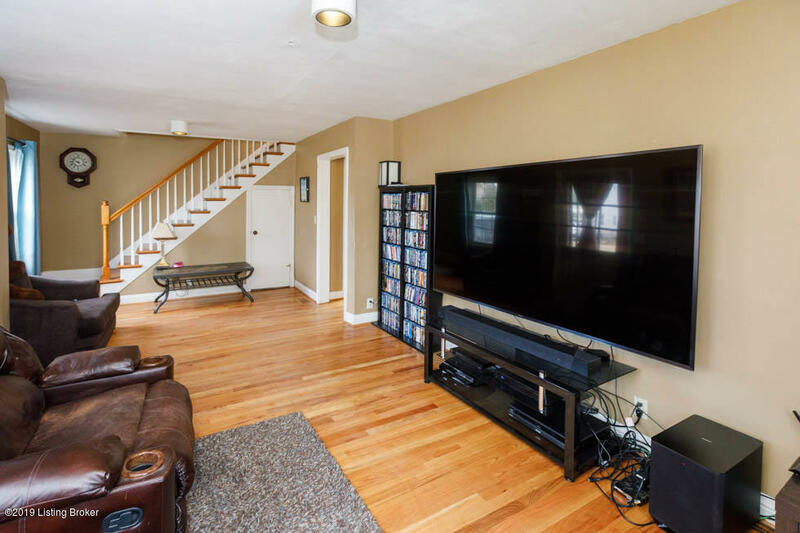 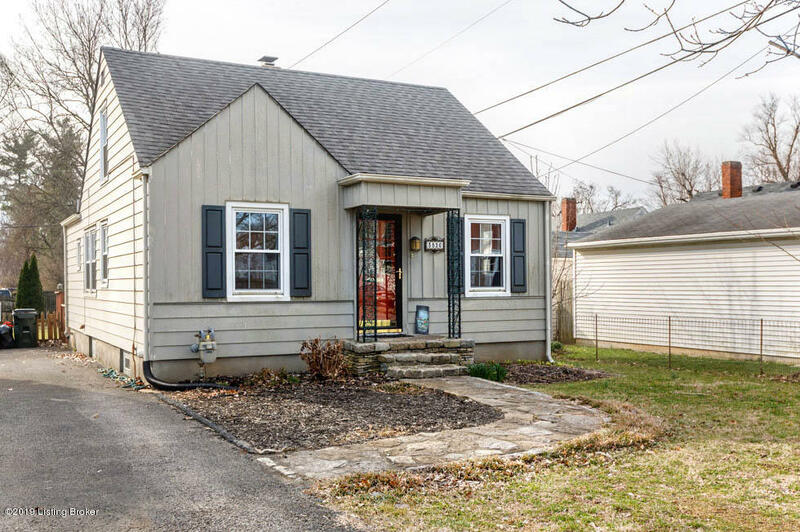 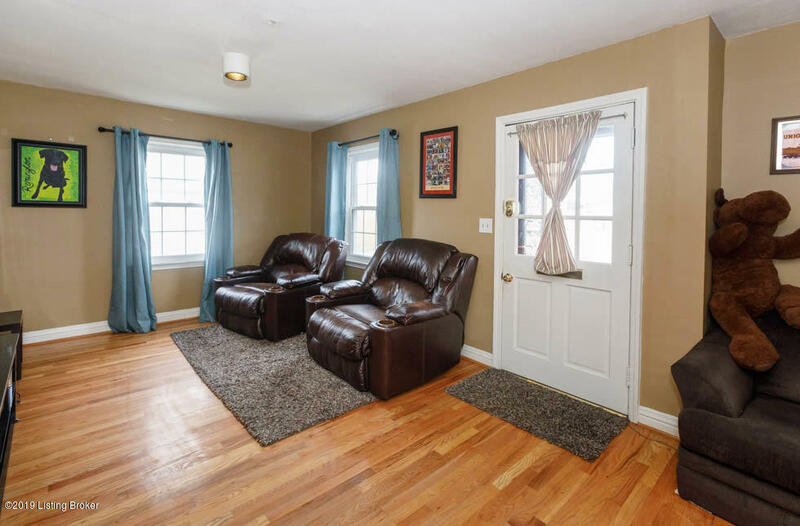 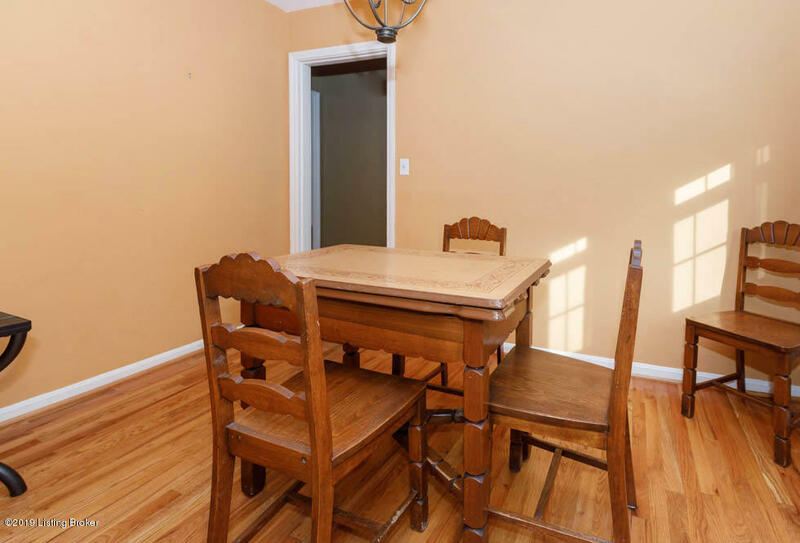 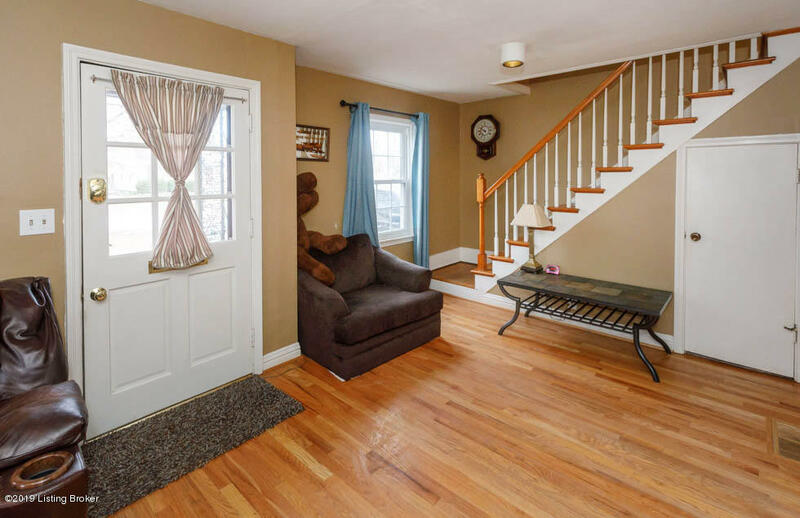 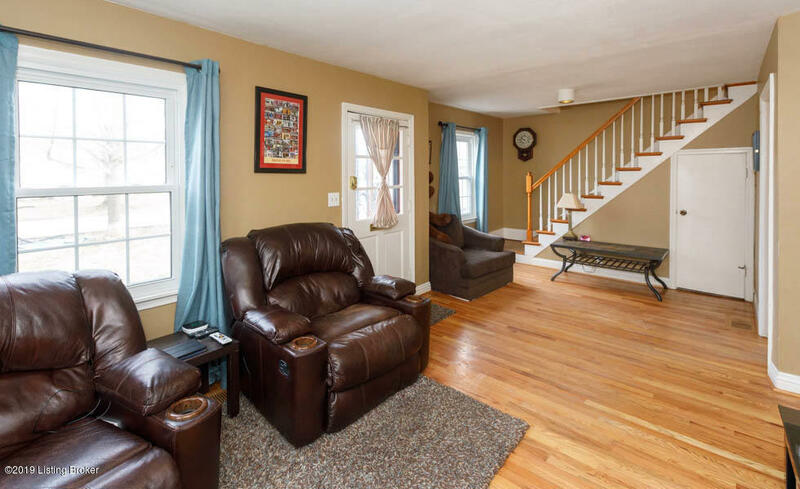 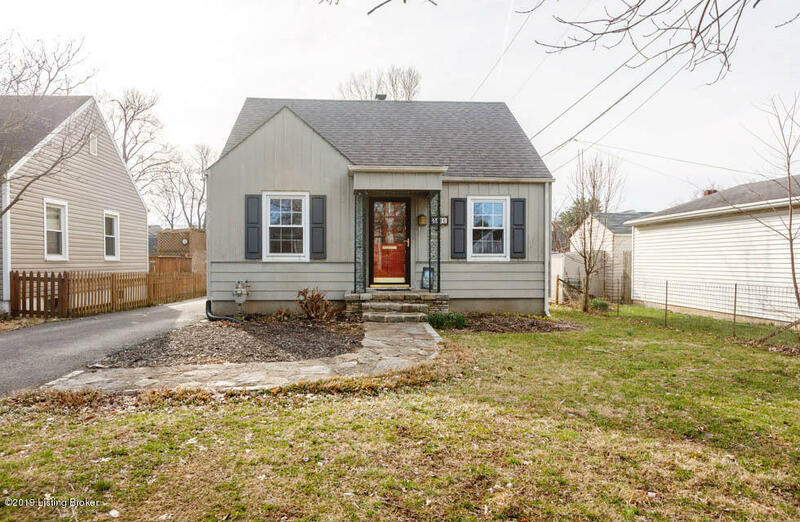 Hardwood floors guide you through this adorable home with first floor bedroom and bath. 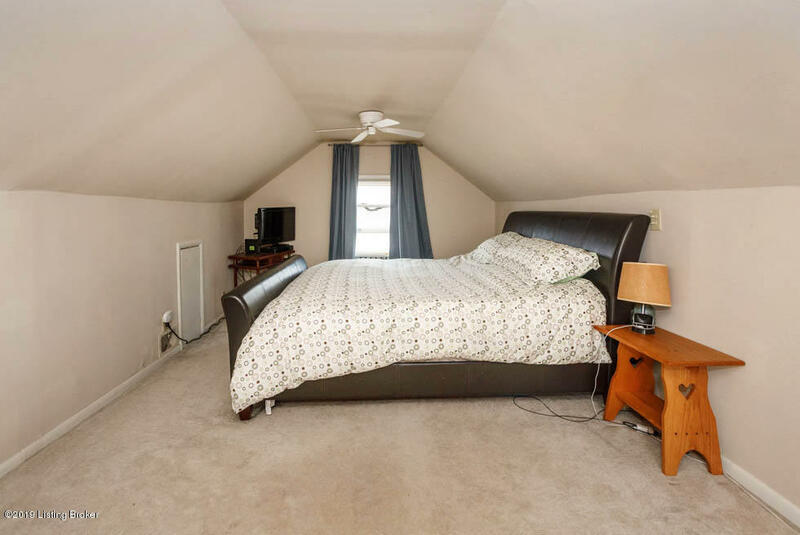 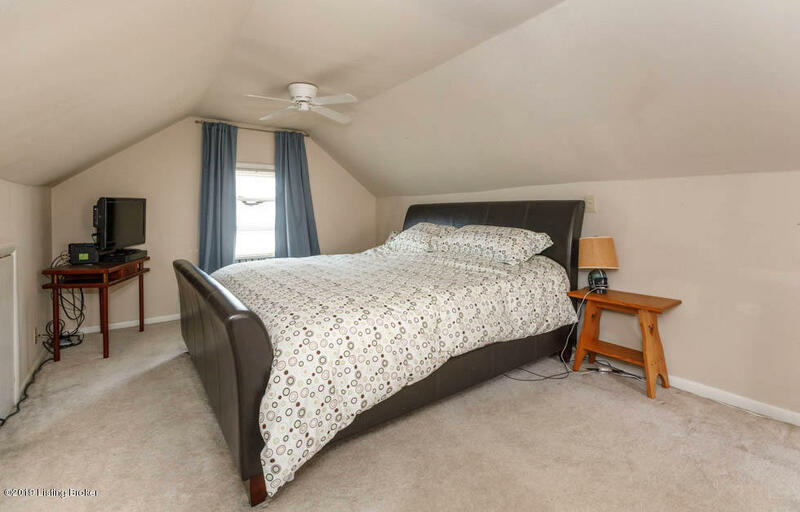 Upstairs, relax in the large bedroom that's perfect for children or large office area. 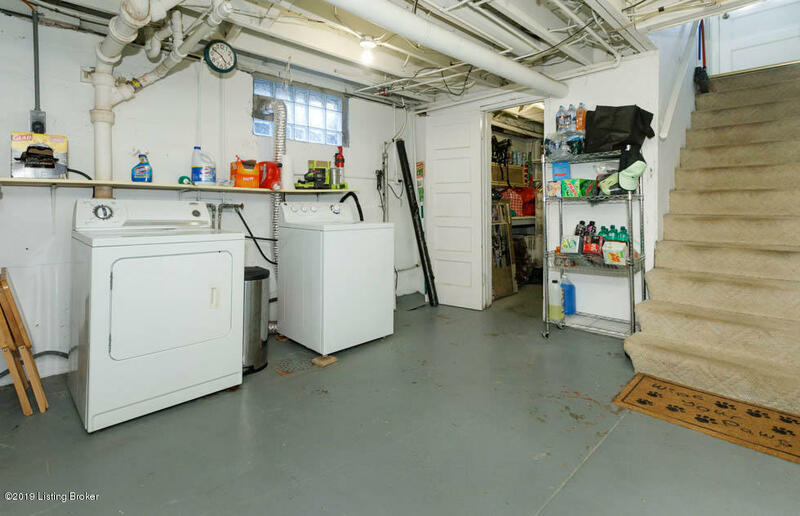 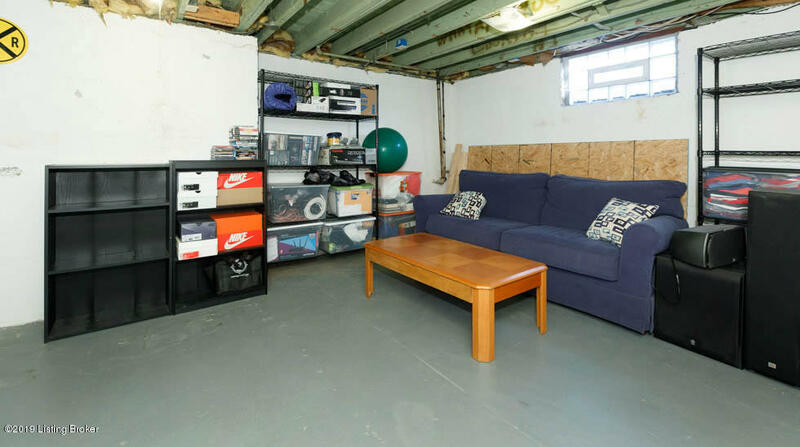 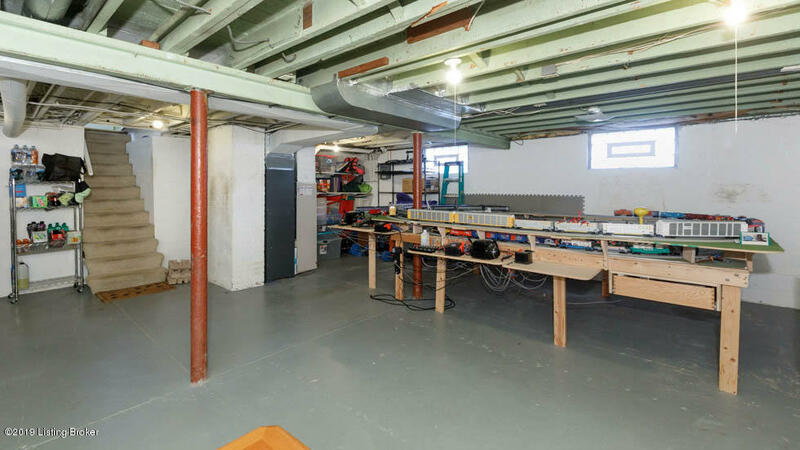 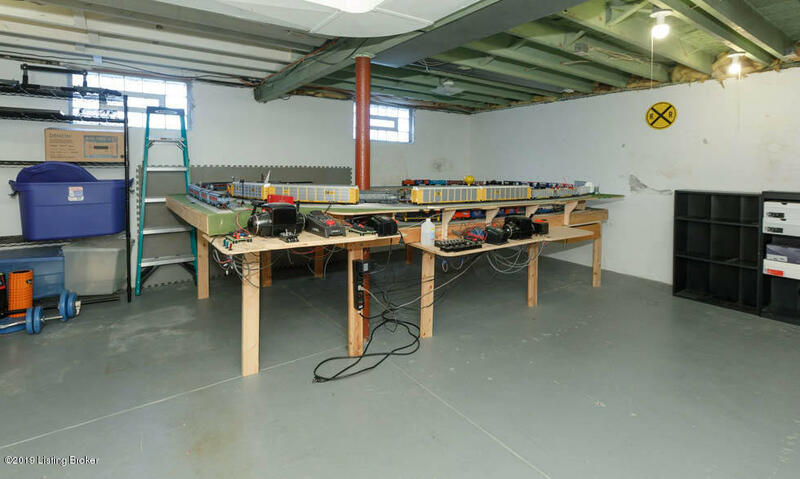 The unfinished basement lends to endless possibilities and plenty of storage. 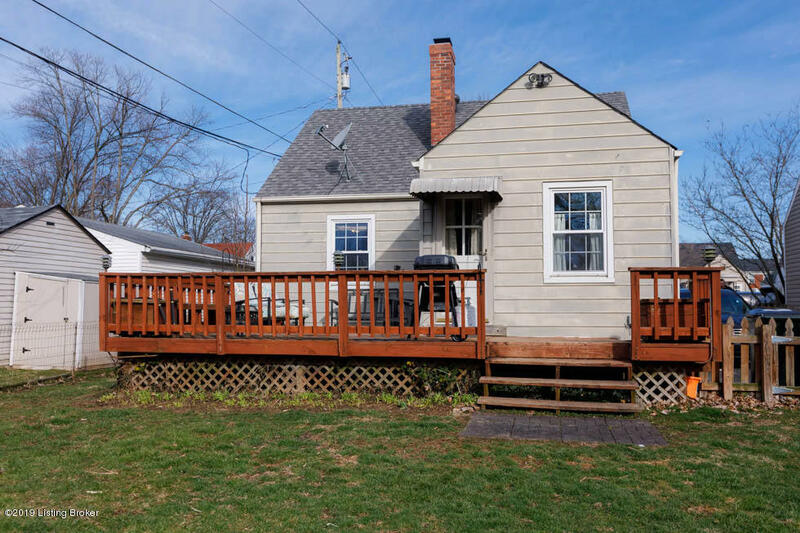 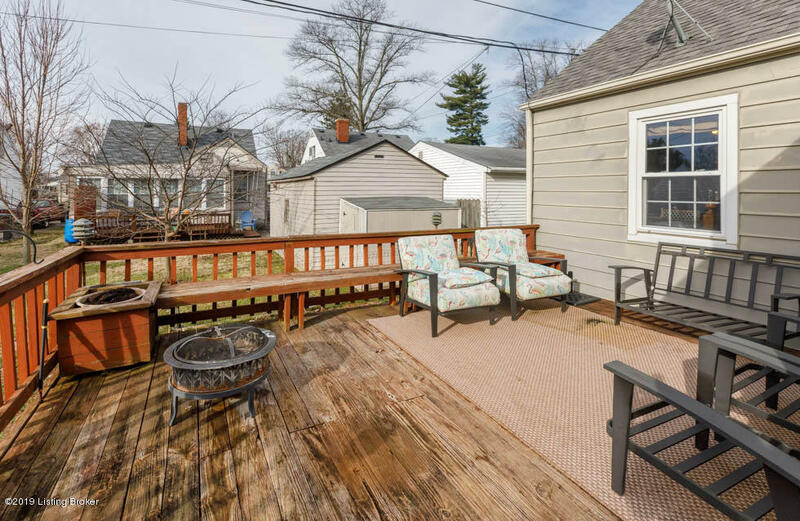 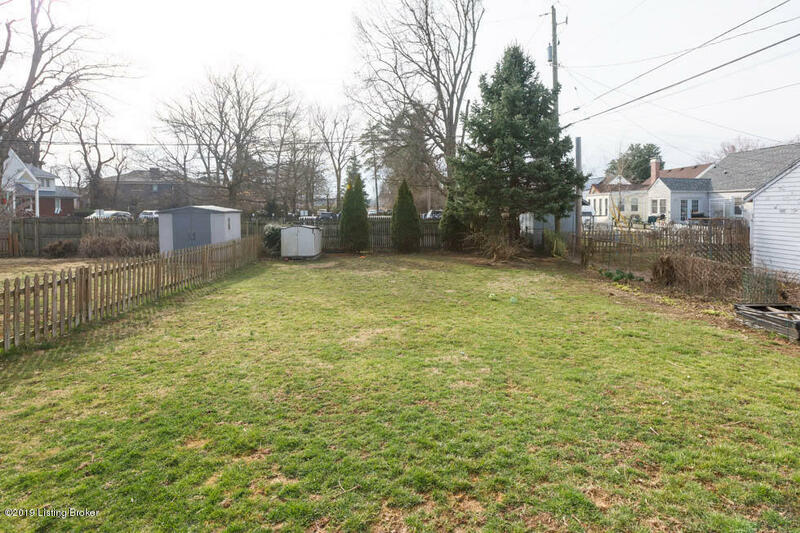 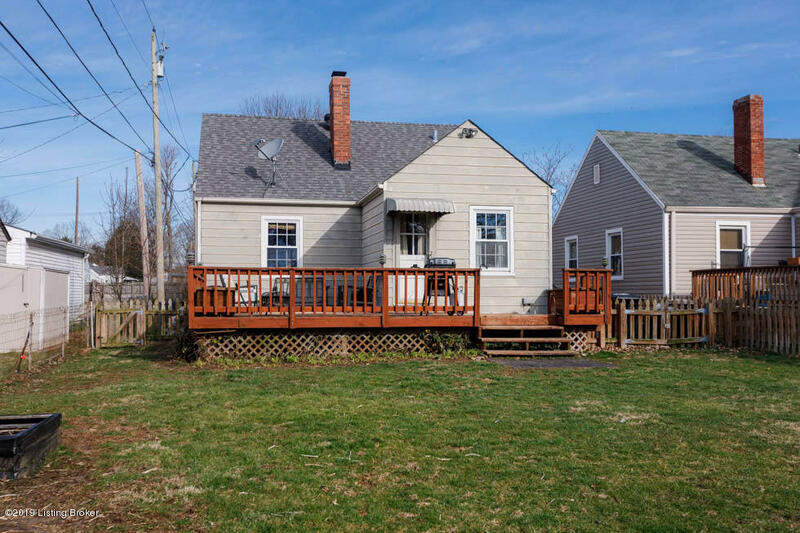 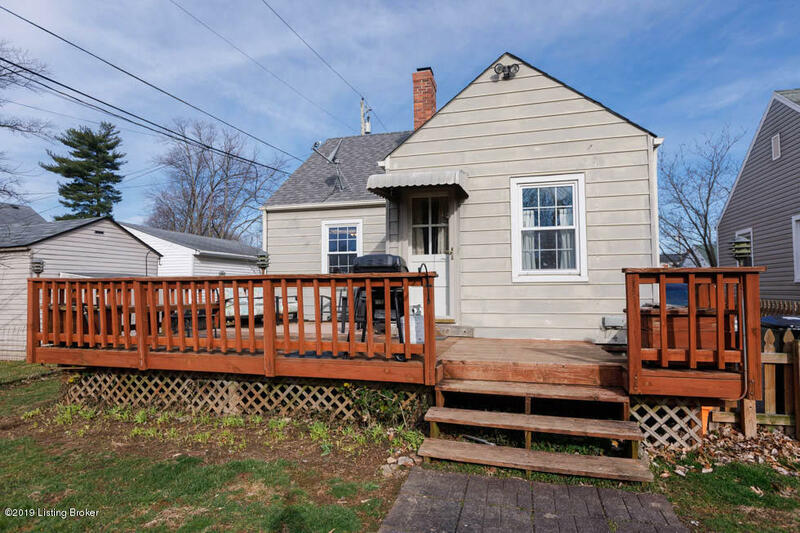 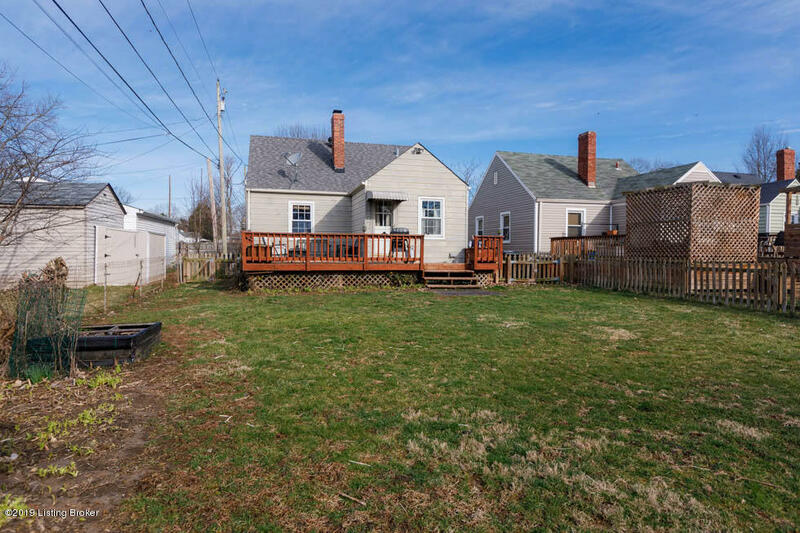 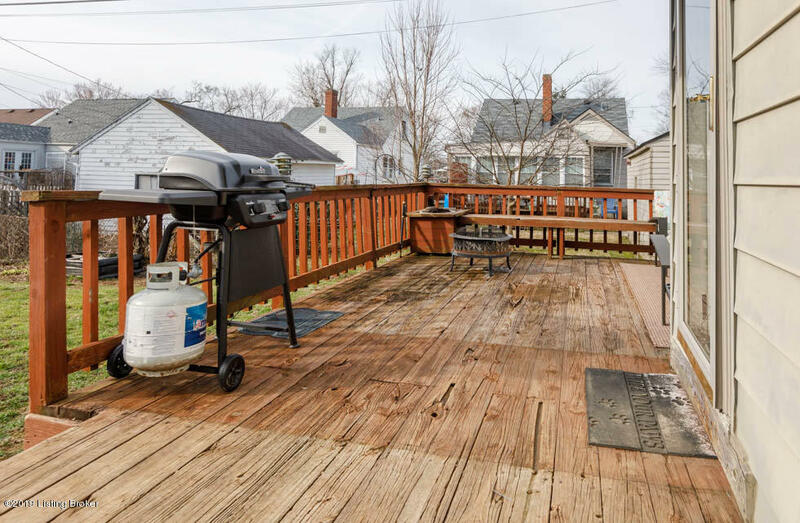 The fenced-in backyard and deck serve as the backdrop to this St. Matthews charmer. 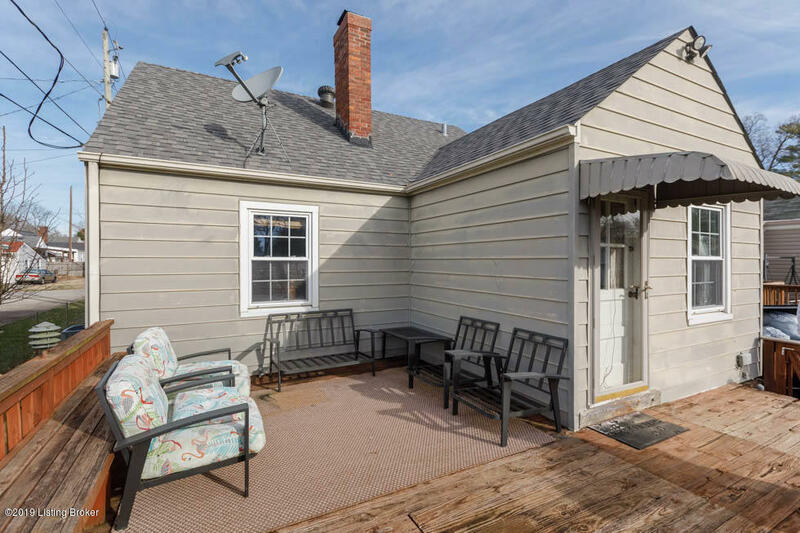 Enjoy the convenience of local restaurants, coffee houses, pubs, or the farmers market.